The application deadline for fall 2019 admission to the ISAW doctoral program has passed. Review of applications is underway. Encompassing the ancient world from the western Mediterranean to East Asia, from the Neolithic to the early Medieval period, ISAW is focused on creating a new generation of scholars whose work crosses over the disciplinary boundaries of traditional departments. In this way, knowledge of the cultures, art, languages, religions, economic systems, and interactions of the ancient world can be deepened and expanded. 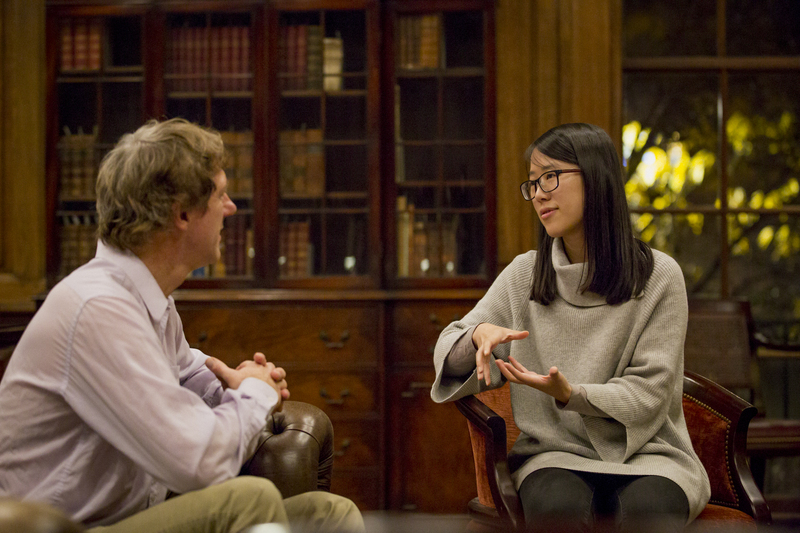 Students have the opportunity to take research seminars, colloquia, lectures, and directed readings with the outstanding faculty within ISAW and NYU and at other universities and institutions in the metropolitan area. Additionally, the ISAW Visiting Research Scholar program brings in experts in a variety of fields from across the world who participate in the graduate seminars and present public lectures, serving as an additional vital resource for our students. 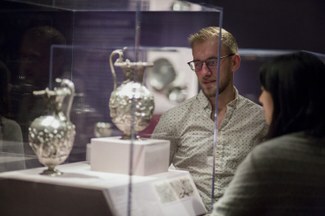 Students interested in incorporating scientific methodological work into their studies will benefit from a collaboration between ISAW and the Department of Scientific Research at the Metropolitan Museum of Art, including an introductory course on material studies (scheduled provisionally for fall 2019) and opportunities for student practica and research in the Met's world-class laboratories. Courses of study are structured to suit individual strengths and interests in consultation with a small faculty committee arranged for each student. The program is recorded in a written ‘doctoral contract’, which may be revised by mutual agreement of the committee and the student as the student’s work develops. All students are supported by multi-year 12-month fellowships. Furthering its goal of making connections across disciplines is ISAW’s strong sense of community. 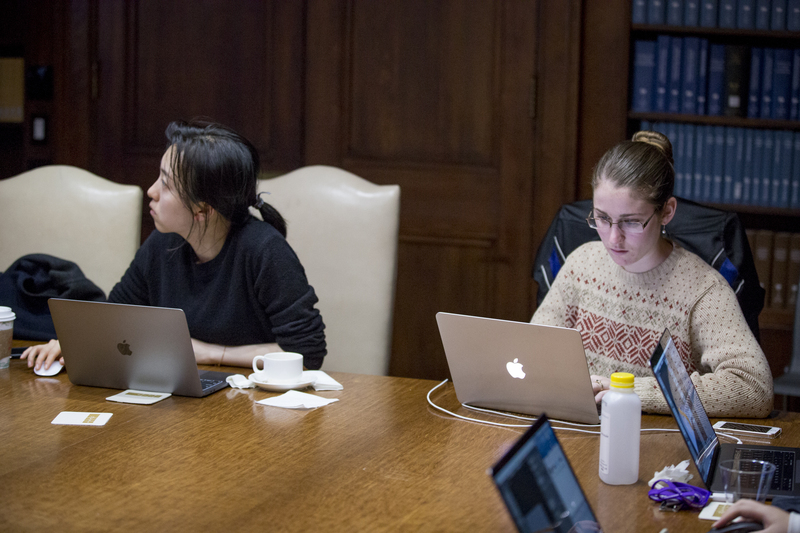 Daily communal coffee, lunch, and tea times offer opportunities for all students, visiting research scholars, and faculty to come together to discuss their research projects, classes, and experiences. For more information, visit our Degree Requirements, Program Structure, and Admission & Financial Aid pages.